Post Hill Press, 9781682613726, 300pp. 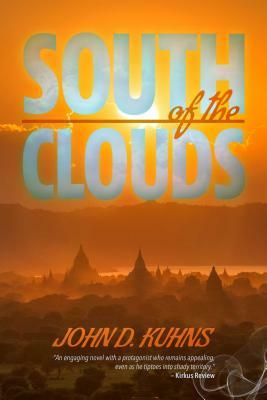 In addition to South of the Clouds, John D. Kuhns is the author of China Fortunes and Ballad of a Tin Man. A businessman, he taken six companies from inception to their IPOs. From 2007 to 2012, he owned and operated a silicon smelter, like the one in South of the Clouds, in the Yunnan province of China on the Burmese border. He is currently the CEO of a company mining gold on Bougainville, an island in the South Pacific. Kuhns graduated from Georgetown University and also earned a MFA from the University of Chicago and a MBA from Harvard Business School.